With only 3 months Vegas countdown left on the clock I’m removing all sins from my life for heading back to Sin City. That means alcohol, chocolate, and naughty carbs. In a bid to shift 2 stone in the 3 months I’m about to get super strict. I’ve been on Protein World shakes and porridge for the last two weeks and have noticed a huge change. When the weekend comes around though. That’s when I feel my weakness setting in. I crave cocktails and house music. I’m dying to get dressed up and head out. Until I remember I’d rather look and feel great when it comes to heading to Vegas. To satisfy my cravings though I’ve been treating myself to healthy juice recipes for that sweet tooth of mine! Stop, before you think kale, spinach, and more disgusting green gloop think again. I’m talking about creating cocktails to give those Vegas pool parties, those roof top terraces, and those frozen yards a run for their money. 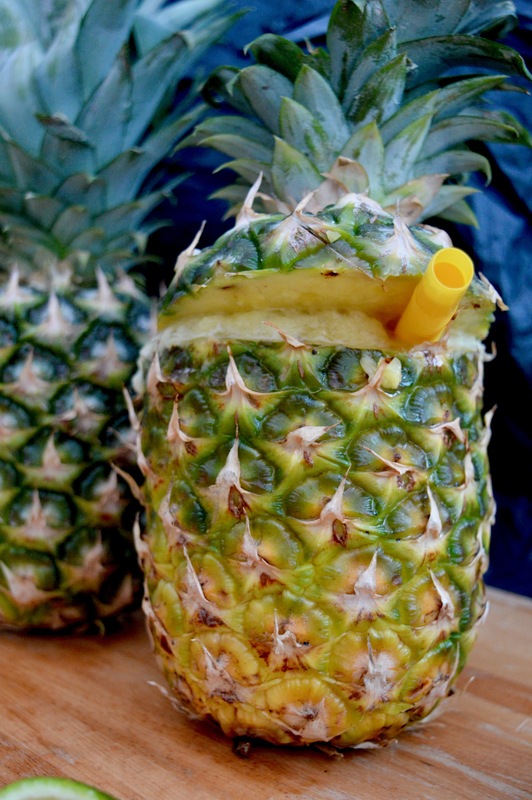 Think frozen daiquiris, Pina Coladas, and beauty boosting berry drinks! 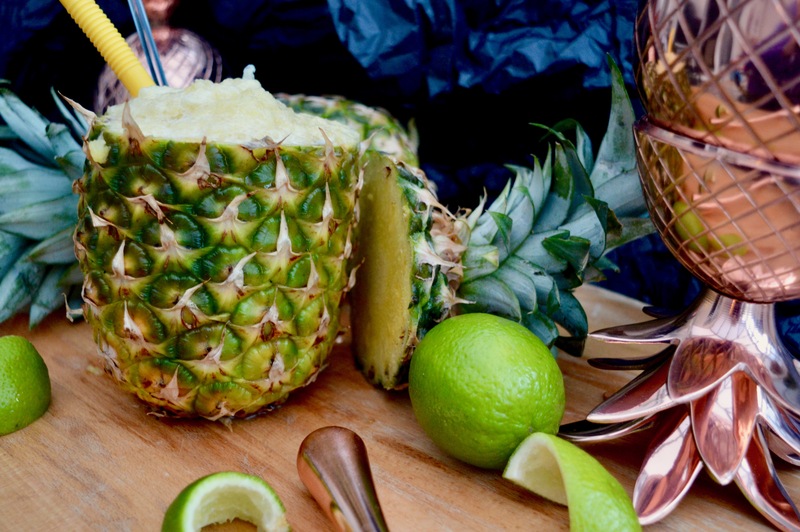 One of my favourite cocktails is a non-alcoholic frozen Pineapple Daiquiri, especially when served in either a hollowed out pineapple or in my Absolut Elyx copper Pineapple. Ready to make one? Let’s get juicing. Create a non-alcoholic frozen daiquiri with elegance to curb those holiday blues. If your juicer has a frozen attachment add this now (if not you'll need to freeze once juiced for about 25 minutes to create a slush). Juice the pineapple flesh and the lime together. 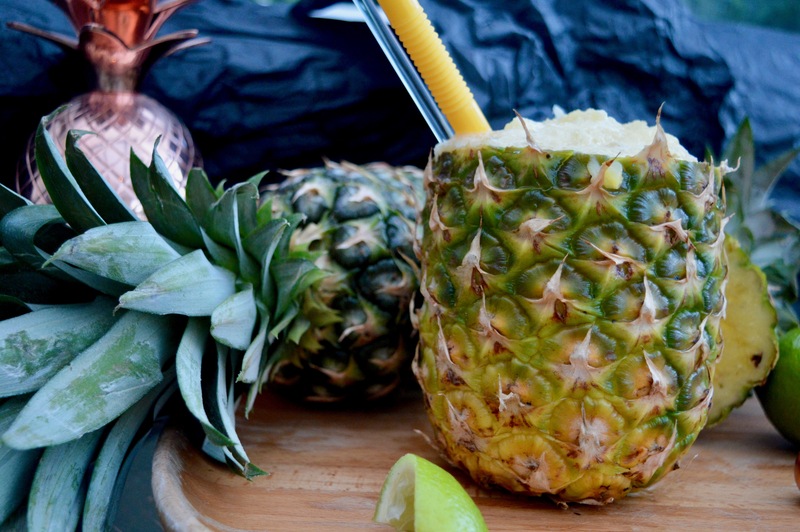 Once you’ve created your Frozen Pineapple Daiquiri I’d love to see it, drop me a photo in the comments below. I absolutely love tech gadgets and juicers have really made themselves at home in our kitchens over the past couple of years. Here’s my top 3 juicers for the novice, the intermediate and the seriously advanced juicing-enthusiast. Have you got any favourite juicer recipes for creating something party perfect? I’d love to hear about them, drop a comment or link me up! Previous articleWhat’s your desk type?